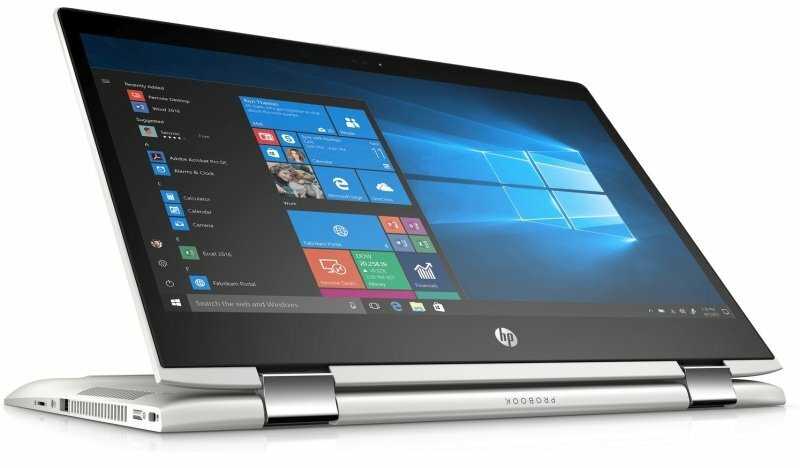 HP ProBook X360 440 G1 2-in-1 Intel Core i7, 14", 8GB RAM, 256GB SSD, NVIDIA MX130 2GB, Windows 10 Pro, Notebook - Silver and BlackSorry, this product is currently out of stock. Security, durability, easy to service. Help defend against malicious attacks with built-in security from HP BIOSphere Gen4, a firmware ecosystem that automates protection of the BIOS, plus get commercial-grade durability and easy serviceability. Power through your day with a high-performance 8th Gen Intel® Core™ processor2, long battery life, and support for USB Type-C™ docking3 enabling data, video and power through one connection. The versatile ultra-slim HP ProBook x360 440 adapts throughout the day, with four use modes that enable you to create, present, and collaborate in a comfortable way.